Targets seem to be the bane of anyone who works these days. Whatever line of work you’re in, I’d be surprised if you haven’t been set either a sales target, efficiency target or an energy saving target and so the list goes on. Targets have been around for a long time in the martial arts too. What are gradings, certificates and belts but targets for students to achieve – indications (in theory) of progress. There are a number of students who covet their belts and focus all their training towards them, students who love the gradings, students who covet belts but fear and dread gradings, and students who couldn’t care less about rank and just want to train. After all, isn’t the journey more important than the goal? If your goal is to become fitter or healthier, then the set targets of gradings can help you achieve that aim by pushing you harder. If your goal is to gain ‘a black belt’ then gradings and their targets are pretty essential in that you can’t achieve your goal in most systems without them (although you could just buy a belt). If your goal is to become imbued with self knowledge and self discipline there are possibly better ways of spending your time, but the targets set by your syllabus and the lengths you will have to go to achieve them will certainly improve your self discipline. If your goal is to become a zen warrior – you probably need to get out more. 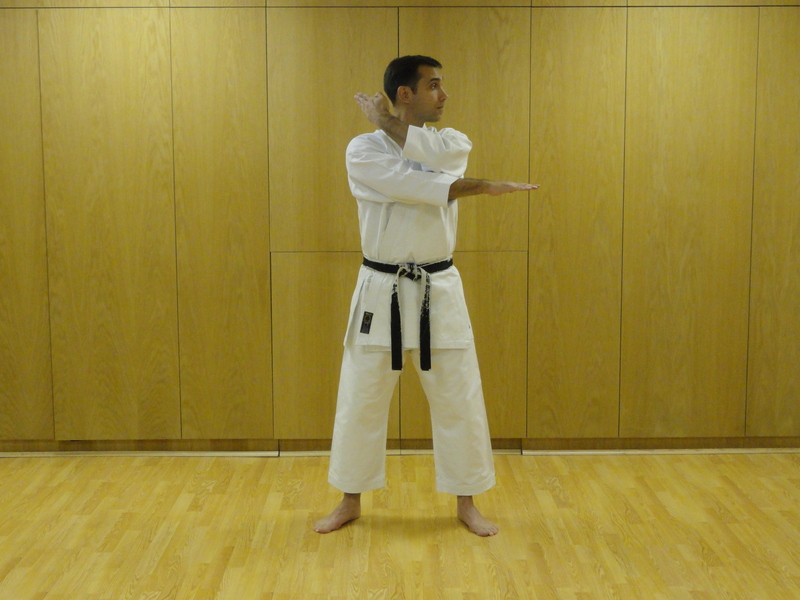 Are you training Kata to know its meaning or to look good? Both can benefit your confidence but only one can benefit you in self defence. What if the goal is to become a better fighter or improve your ability to defend yourself? I separate these two because to my mind they are distinct entities that can overlap. The psychological and physical training needs and goals of a person wishing to successfully fight in a ring or competition differ from those of someone wishing to successfully negate, survive and escape violence. Both actual events, when they occur place physical and mental demands on the individual, but the emotional, psychological and physical environment and consequences of each are very different. There are elements of training common to both, but there are also significant differences and this is where the goal becomes more important than the journey. If you aren’t fixed on where you are going, how can you select the best route and means of transport to get there? competition appropriateness – there’s no point in you drilling an item that will get you disqualified. attack specific – the rules and previous fights mean that you know what is going to be coming your way, you can thus take steps to drill how to evade and counter combinations of these techniques. power – is the technique going to do what you want? redundancy – does the technique leave you with options if it doesn’t quite go to plan? multi range – being able to use your body to hit and escape no matter what position you find yourself. Ground fighting is more commonly trained by a broader group of martial artists these days and most rule sets make it a sensible strategy. But rolling on the pavement with someone who might take the fight to a new level may not be so effective. 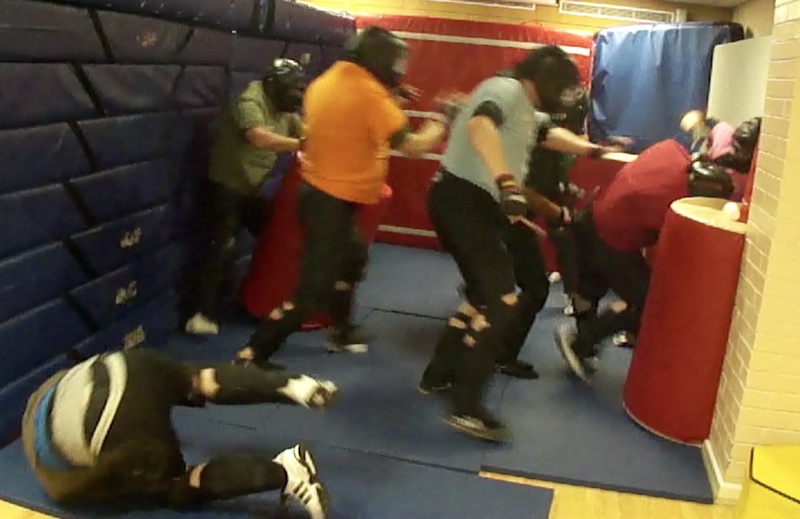 It’s an important part of a rounded self defence arsenal, but generally we should be training tactics that are proven under pressure to enable us to avoid it. In addition to this as a fighter you will have combat related targets such as your strength, stamina, weight, diet and conditioning. vital points – knowing the weakest points of the human body. legally underpinned – appropriate responses that keep you and others safe, but reduce the likelihood of post event prosecution. 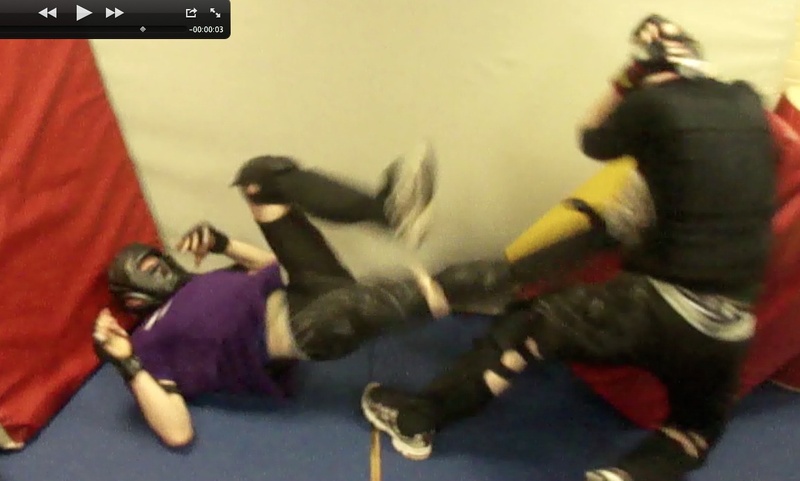 Force on force threshold and pain management training is important for both competition and self defence training. If you haven’t experienced it you don’t know whether it will challenge or threaten you. Is pain management on your list of targets? Compared with the competition fight your strength, stamina, weight and diet are less significant. A real encounter is not likely to last as long as a competition one. Although there would seem to be many similarities between the two sets of targets, the first target in each will separate the paths considerably. These are merely targets to help you chose what to train. You can then just pick some techniques to work with, but again – if you want to get the psychological benefits of realising improvement, you need to set yourself targets. How accurately can you hit? How much can you stretch? How much can you move the bag? How long can you sustain a high aerobic level? Your targets should always be SMART, that is: Specific, Measurable, Achievable, Rewarding and Time limited. Specific: Make clear and unambiguous statements about what it is you are going to achieve. Measurable: There must be some way to determine when the objective has been met. Make a statement that describes how you will measure success or failure of the objective. Achievable: It must be possible to reach the objective. It is important to understand in advance whether or not the objective is achievable. It is important to remember, however, that many tasks when first approached seem impossible, so it is important to set the bar at the right height initially, you can raise it once you’ve achieve it. Rewarding: The goal should bring sufficient reward that it is worth undertaking. There is always a cost / benefit ratio to consider. Every task has its cost. It is always important to consider what the cost and benefit will be before initiating a task. Time limited: There should be a clear time frame set out for when the target will be achieved. It is important to approach tasks consistently rather than sporadically. Breaking the goal or target down into sub-targets and estimating time frames is essential if you are to understand the cost of the task. Sometimes I wonder whether the lack of clear goal setting by instructors and students is responsible for the high drop out rate in the martial arts. Without clear objectives and recognisable, understandable and achievable targets towards that objective how do we measure our success and gain mental satisfaction and confidence from our training? ← Kata: dead or alive.